Our priority is to help you stay healthy, active, mobile & independent. Your Path to Health is a health and wellness studio now with two first-class facilities at Rosny and Derwent Park. We provide individualised allied health and fitness services to the people of Hobart with passionate University trained staff providing you with treatment based on the latest research adapted to your situation. We are committed to providing evidence-based practice through a friendly, supportive and empathetic environment. We specialise in helping individuals with chronic health conditions, the elderly, children and those on a weight loss journey but we also have a keen interest in athlete development. Your Path to Health is a health and wellness studio now with two first-class facilities at Rosny and Derwent Park. 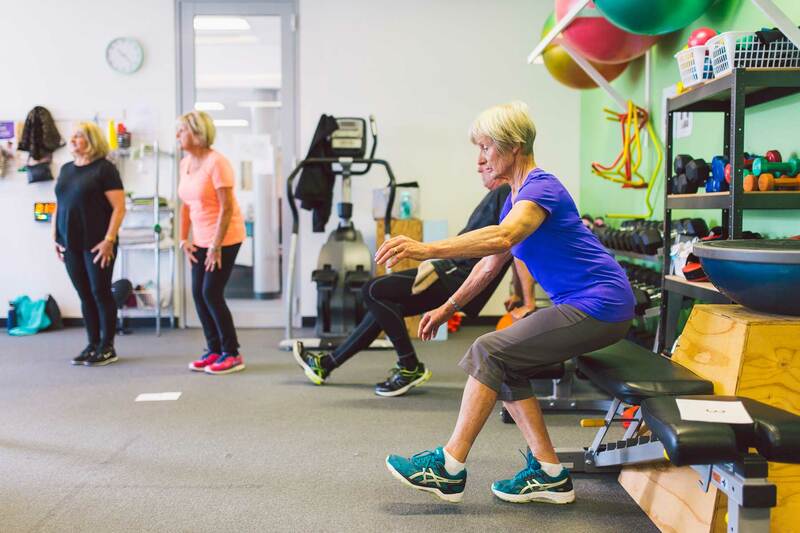 We provide individualised allied health and fitness services to the people of Hobart with passionate University trained staff providing you with treatment based on the latest research adapted to your situation.